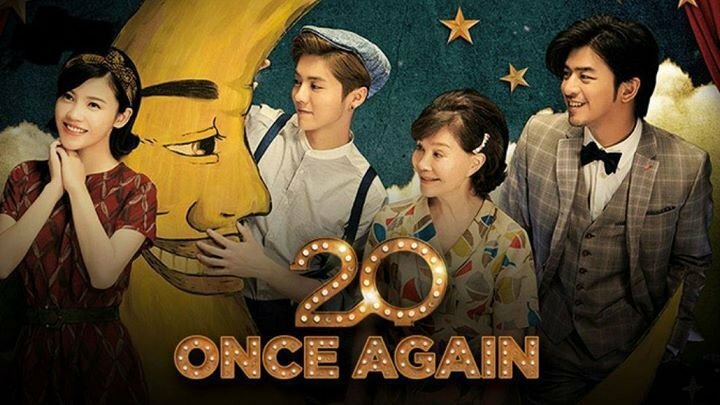 20 Once Again tells the surprising tale of Shen Meng Lijun, a disillusioned elderly woman who attempts to live her childhood dream of pop stardom through her ambitious young grandson, who wants to become a famous musician. Due to her failing health and her crotchety and judgemental attitude towards the rest of her family, it seems like Meng Lijun is soon destined for the solitude of a retirement home – until the unexpected happens. One day, while wandering the streets, she stumbles across a photography studio and impulsively decides to have her photograph taken. On exiting the studio, Meng Lijun discovers that she has been magically re-juvenated, and immediately seizes this second chance to build a new life by changing her name, trying to acheive her old dream of becoming a singing sensation and embracing a whole new world full of love, hope and music. This film is being held in collaboration with the Chinese Cultural Centre.